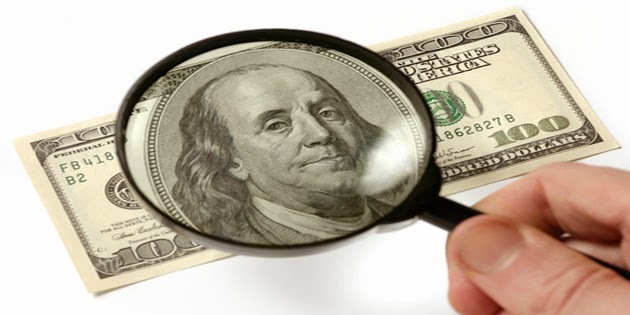 Counterfeit money looks like real money --- as long as you don’t look too close. Similarly, a counterfeit argument seems like a real argument until you analyze it more closely. A counterfeit argument is called a “fallacy.” A fallacy uses poor or invalid reasoning. Two of the most common fallacies are the appeal to authority, and the appeal to popularity. In the former, one argues that an assertion is true because of the position or authority of the person asserting it. In the latter, one argues that an assertion is true because many people believe it to be so. "It's true because my fencing master said so." You may substitute for "fencing master" any authority figure: Teacher, President, Priest, Police Officer, Judge etc. This argument assumes that the vaunted authority is a competent authority about this particular issue, that the authority figure never lies, and never makes a mistake. "9 out of 10 beer drinkers prefer X Brand of Beer." I like to call this one the "69 million Germans can't be wrong" fallacy. That was the population of Germany in 1939. I assume you know what they were wrong about. The appeal to authority has a flip side that's also very common: the ad hominem argument in which one argues that an assertion is false because there is some "flaw" in the person asserting. In the ad hominem attack, one entirely avoids discussion of the issues in question, but attacks the character of the opposition instead. Name-calling, the standard Facebook is the simplest example. A offers irrefutable evidence that the the earth is not flat, but round. B responds by calling A a heretic, an idiot, a "conspiracy theorist," a communist, a "liberal," a "nazi" or a homosexual. Whether or not any of these things is true about A, it does nothing to refute A's assertion about the shape of the earth. 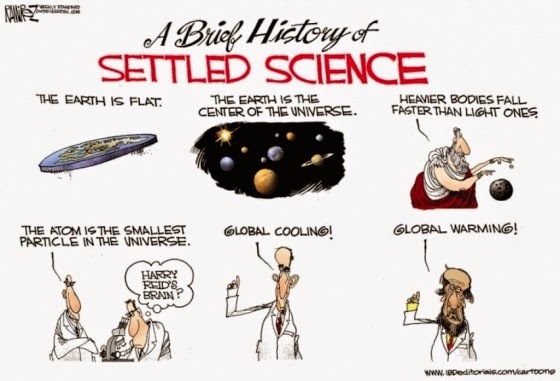 Sometimes, the appeal to authority and the appeal to popularity combine to form what I call the “settled science” fallacy in which one argues that an assertion is true because many authorities believe it to be true. Listen to the news. Listen to people having discussions about various topics. Can you identify these fallacies when you hear them? Do you ever catch yourself making these counterfeit arguments? If so, STOP DOING IT. For more on fallacies go here.